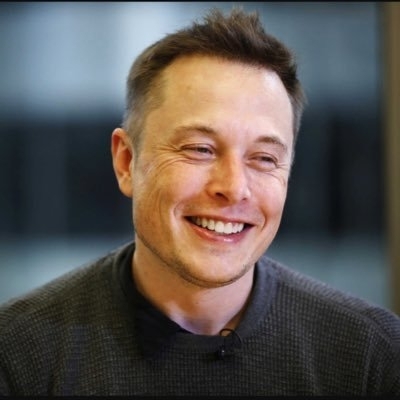 San Francisco, Dec 8 (IANS) Tesla founder and CEO Elon Musk has shown interest in buying a defunct General Motors (GM) plant to increase production of its electric cars. In an interview with CBS News' "60 Minutes" on Friday, Musk said "it's possible" he would purchase a GM factory in North America if the company is "going to sell a plant or not use it". "It's possible that we would be interested if (GM) are going to sell a plant or not use it that we would take it over," Musk said. "The whole point of Tesla is to accelerate the advent of electric vehicles sustainable transport and trying to help the environment. It's the most serious problem that humanity faces," Musk said. Robyn Denholm from Telstra has been appointed as the Chairwoman of the Tesla Board. Musk, however, remains Tesla's chief executive and the biggest investor.